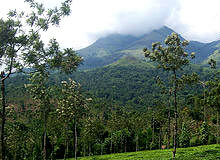 This holiday travel to Kerala, popularly referred as the 'God's Own Country', to see nature and its pristine beauty. 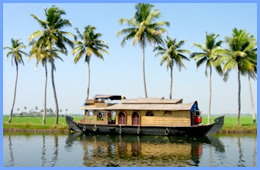 India Profile offers a comprehensive array of Kerala Tour Packages . Walking on the beaches, rejuvenating Ayurvedic massage sessions, fascinating Kerala backwaters, evening cruises and mouth watering Kerala dishes, everything at this mesmerizing place beckons people to loose themselves in nature. 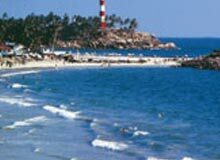 Tour itineraries for Kerala offered by India Profile cover destinations like Kozhikode, Periyar, Munnar, Kovalam, Kumarakom, Trivandrum, Allepey and many other destinations. 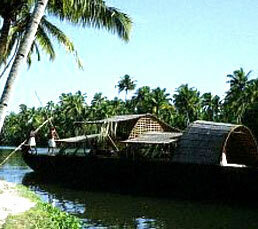 Enjoy Backwater cruises during your Kerala tours. 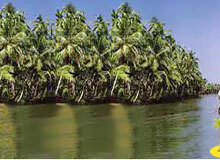 Kerala backwater tours are the best sought after Kerala tour itineraries. 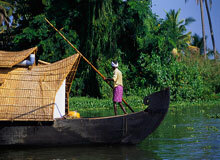 People from all around the globe travel to Kerala to see backwaters and experience Kerala backwater cruises. 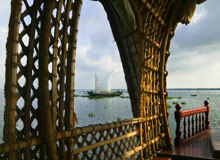 Travel to Kerala and lose yourself to its scenic beauty. Visit Periyar Wildlife Sanctuary and Kumarakom Bird Sanctuary on your Kerala travel tour. 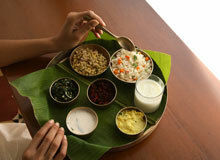 Indulge in various traditional Kerala dishes. Tour packages offered by India Profile take you closer to nature and its splendor. 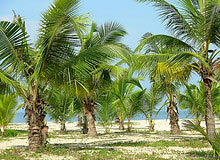 Check out various tour packages for Kerala to enjoy your holidays in India to the fullest. 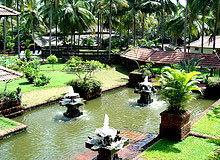 India Profile offers online booking for tours to Kerala.